Chelsea winger Callum Hudson-Odoi is one of a plethora of attacking talents struggling to earn game time at Stamford Bridge. With the January window coming up, here's a look at seven Premier League and Championship clubs who could benefit from adding the highly rated England youngster to their ranks, at least on a temporary basis. 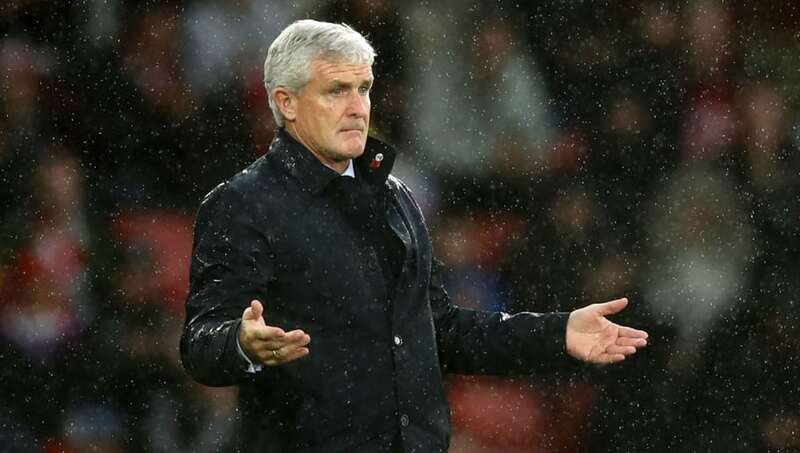 Mark Hughes' side desperately require an injection of attacking talent to their squad in January as they are currently the second lowest scorers in the Premier League this season. The Saints are hovering above the relegation zone after 12 matches and bringing in a new lease of life in Hudson-Odoi in January could help spark life (or at least creativity) into their relegation-threatened season. Crystal Palace already have Chelsea's number on speed dial following Ruben Loftus Cheek's successful loan spell at Selhurst Park last season, which earned him a place in England's World Cup squad. 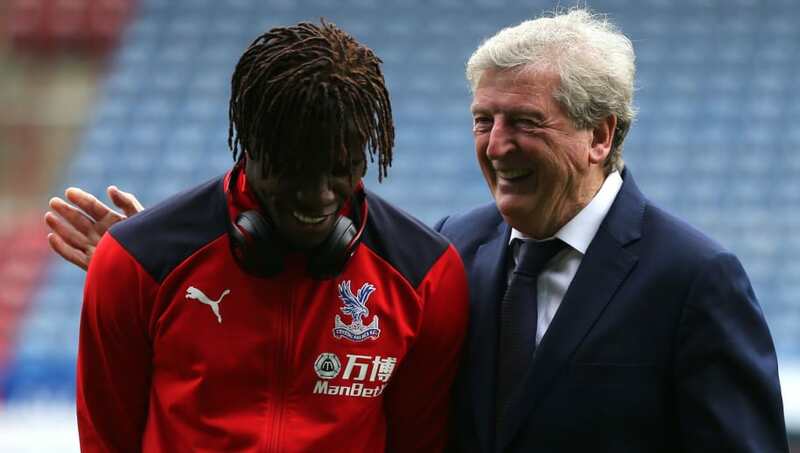 With a heavy reliance on Wilfred Zaha, Palace also require more flair out wide and firepower up front as their season could descend into another relegation dog fight. In the relegation zone, and the lowest scorers in the division. 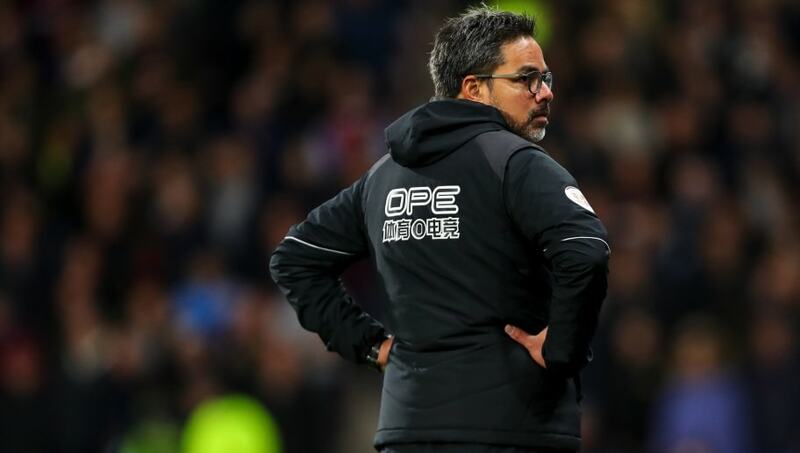 Huddersfield are almost certain to add attacking talent to their squad in January. Whilst they don't have the spending power of other Premier League clubs, a loan signing like Hudson-Odoi could be ideal. Chelsea's youngster would need to get used to the high defensive work rate required at the John Smith's Stadium, but he could provide David Wagner with the flair he so desperately craves in the final third. If Hudson-Odoi doesn't make a temporary switch to a bottom half Premier League club then there will unquestionably be a host of Championship sides vying for his services. 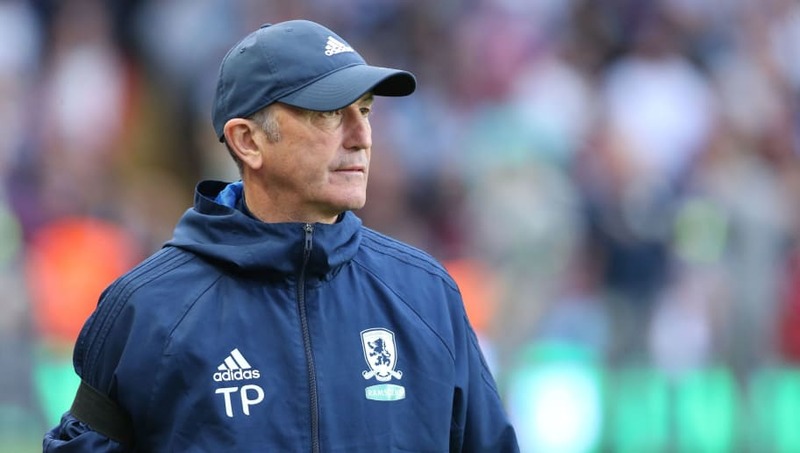 Look no further than promotion-chasing Middlesbrough, who failed to sign wingers Albert Adomah and Yannick Bolasie during the summer transfer window. Tony Pulis is in the market for a winger and Chelsea's star man could fit the bill. 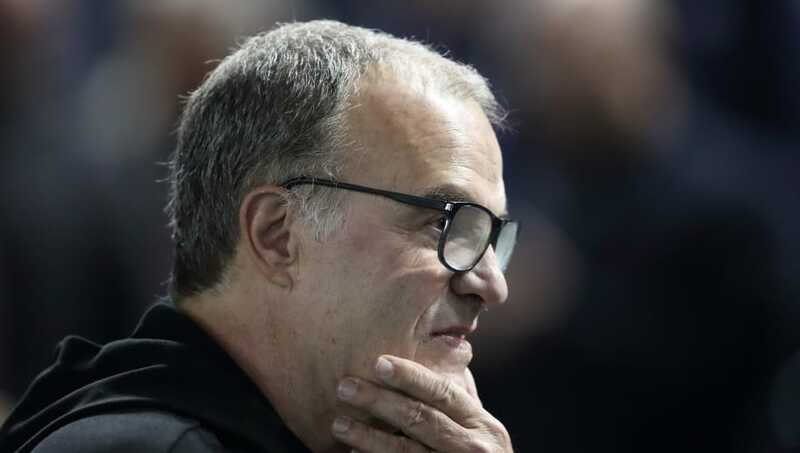 Sleeping giants Leeds United have been kicked into life in recent months with the appointment of Marcelo Bielsa. The Yorkshire clubs promotion push is gathering some pace now and there's no doubt Hudson-Odoi would fit into their high-pressing and counter-attacking set-up if he were to make a loan switch in January. 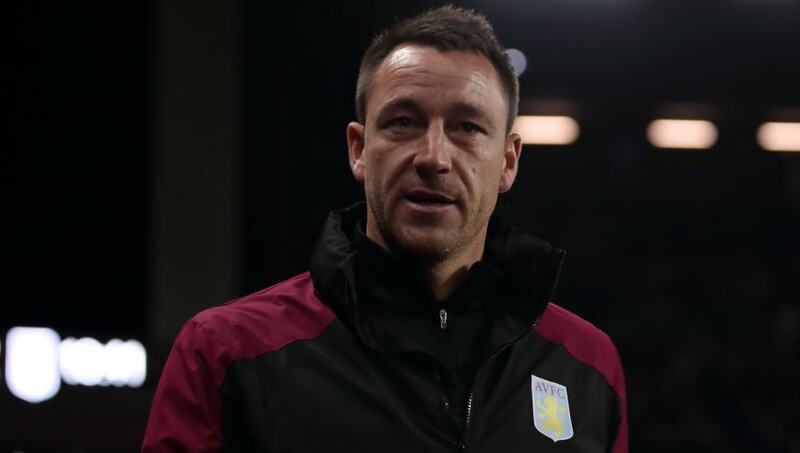 With assistant, and Chelsea legend John Terry beside manager Dean Smith in the Villa Park dugout, the duo are tasked with firing the Midlands giants back to the promised land. 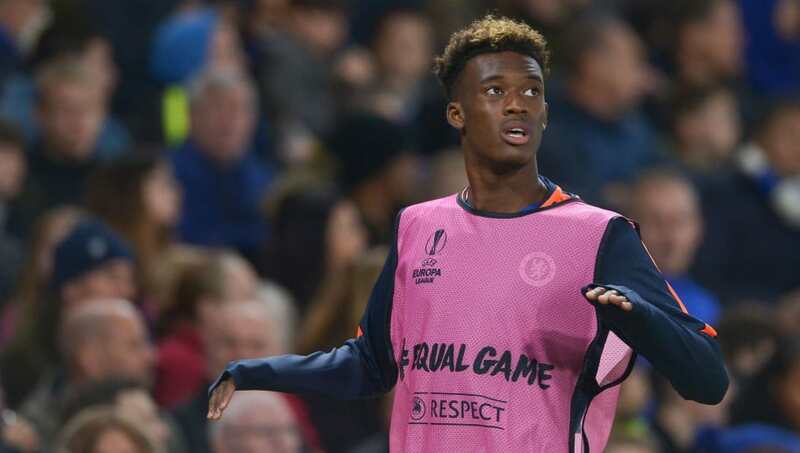 Chelsea loanee Tammy Abraham is already proving to be a success and Hudson-Odoi could follow suit in Smith's newly formed attacking-based side. 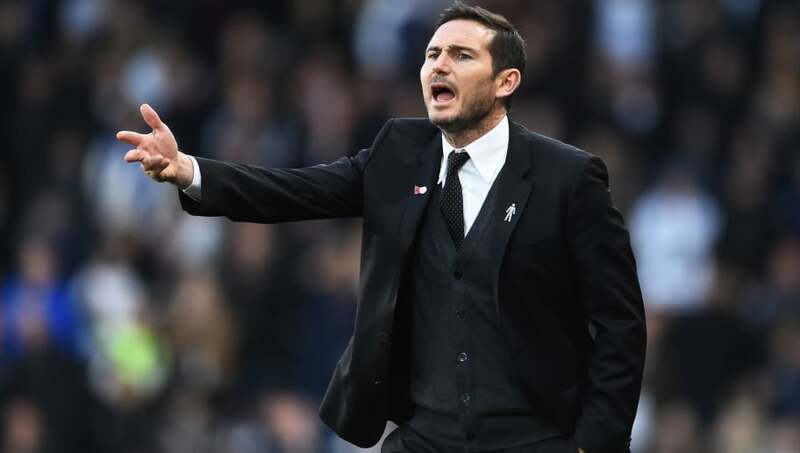 Aside from Terry at Villa, if Frank Lampard comes knocking for a Chelsea player then they would undoubtedly open the door for their club legend. This has been proven in the case of Fikayo Tomori and Mason Mount, who have both been big hits for Lampard this season. The Rams currently occupy the final playoff spot and Hudson Odoi's addition to Lampard's free-flowing side would only terrify opposition defences even further.